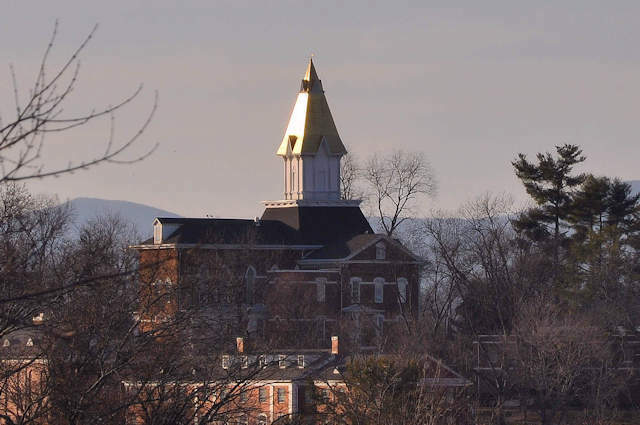 Perhaps the most iconic symbol of Dahlonega, the gold steeple of Price Memorial Hall represents the University of North Georgia (UNG) and the history of gold mining in the area. It can be seen from many vistas around the city. The leafing was added in 1973, from gold mined in the surrounding area. 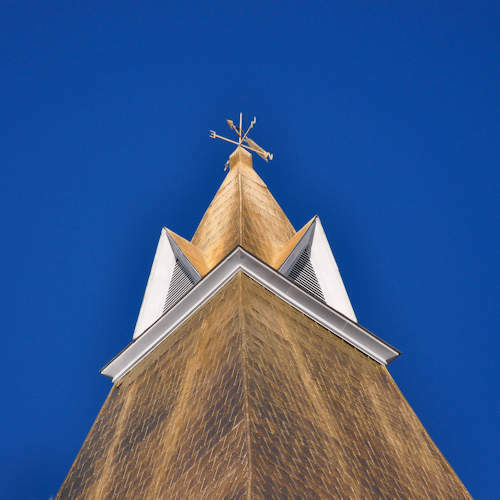 The property was deeded to the state in 1871. North Georgia College was established in 1873 and when the old U. S. Mint branch burned in 1878, it was replaced by the present structure, which came to be the administration building for the college. In 1934 it was named the Price Memorial Building for William Pierce Price, founder and first president of the board of trustees of North Georgia College.